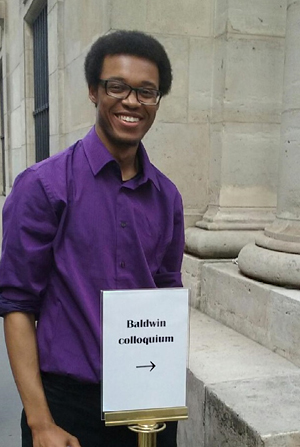 Justin Danzy ’16 presents his Senior Individualized Project in Paris. The Senior Individualized Project (SIP) is an occasion for independent scholarship, often in conjunction with an internship or other creative activity, that results in a written report, performance or exhibit. 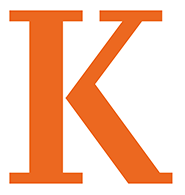 The College considers such independent work a significant part of the experiential education of all Kalamazoo College students. Therefore, every student must complete a SIP of at least one unit. The Senior Individualized Project requirement is usually completed in the major department, although it may be completed in any department of the College with the approval of that department and an adviser in that department. Each department sets its own requirements for senior projects done in that department, including the range of acceptable projects, the required background of students doing projects, the format of the SIP, and the expected scope and depth of projects. The academic catalog offers more details and specific requirements. During students’ senior spring, a number of departments host symposia, recitals, exhibitions, or theatrical productions in which results of research or creative work are featured.